Massage is to work and act on the body with pressure. Massage techniques are commonly applied with hands, fingers, elbows, knees, forearm, feet, or a device. 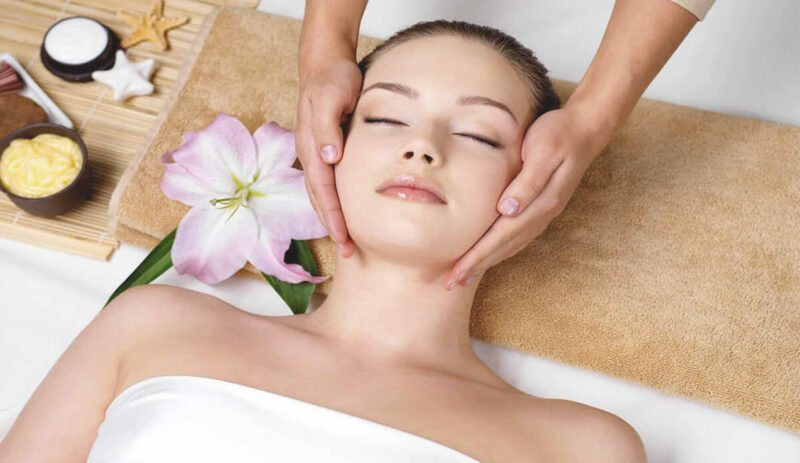 The purpose of massage is generally for the treatment of body stress or pain. People who are professionally trained to give massages were traditionally known as masseurs or masseuses, but the term massage therapist has been promoted.